Do you have friends or family with Norwegian or Scandinavian heritage? Or are you looking to open your friends’ and family’s minds to new authors, settings, and cultures? 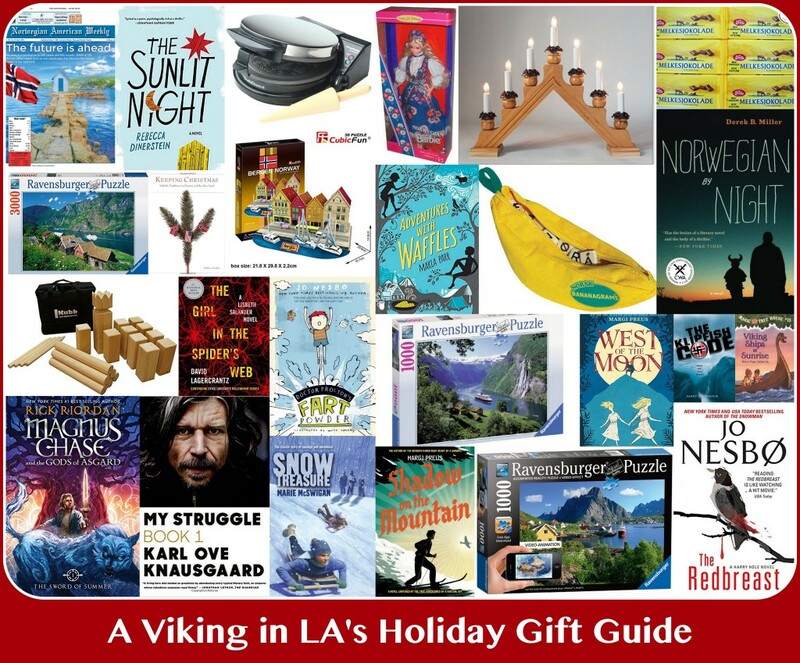 Here are some of our Scandinavian favorites for you to consider this holiday season. You can’t go wrong with books for both kids and adults, products to promote quality family time, and items to help create a cozy Scandinavian Christmas. Here are some of our favorite children’s books related to Norwegian history and culture. 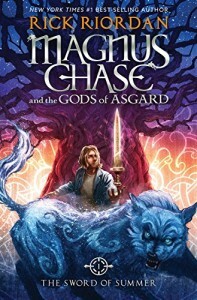 Magnus Chase and the Gods of Asgard by Rick Riordan: This is the first in a new series by popular children’s author Rick Riordan. You many know him as the author of Percy Jackson and the Olympians, the Kane Chronicles, and the Heroes of Olympus, in which Greek and Roman mythology act as the background. In Magnus Chase, however, Norse mythology takes center stage. Sonny devoured this book and is eagerly looking forward to book #2. The Blackwell Pages (Loki’s Wolves, Odin’s Ravens, and Thor’s Serpents) by K. L. Armstrong & M. A. Marr: The Blackwell Pages is a trilogy that takes place in modern day Blackwell, South Dakota where most people are direct descendants of Norse gods Thor and Loki. Now Ragnarok is coming, and it’s up to the main characters to fight in the place of the long-dead gods to save the world. 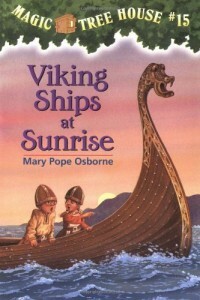 Viking Ships at Sunrise (Magic Tree House #15) by Mary Pope Osborne: This book is just as much about monks in Ireland during the Dark Ages as it is about Vikings. Jack and Annie travel back in time on a quest to retrieve a special book. While there, Vikings raid the Irish settlement. The companion non-fiction book, Magic Tree House Fact Checker #33: Vikings, would make an ideal addition to the gift to round out the focus on Vikings. It answers a variety of questions about Viking life. 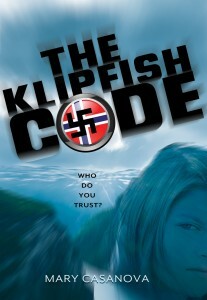 The Klipfish Code by Mary Casanova: Marit, a 12-year-old girl, and her younger brother are sent to a remote fishing island to live with their grandfather and aunt while their parents stay home to help with the resistance movement during WWII. At one point, Marit finds herself in a situation where she decides to take action despite warnings from her grandfather. This story also sheds light on a little known fact about the Nazi occupation of Norway: one in ten teachers were rounded up and sent to concentration camps for their refusal to teach Nazi propaganda to Norwegian schoolchildren. 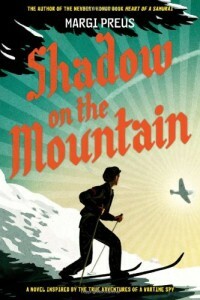 Shadow on the Mountain by Margi Preus: This is the story of 14-year-old Espen who joins the Norwegian Resistance during WWII. Espen begins by delivering illegal newspapers, then serves as a courier, and finally becomes a spy, dodging the Gestapo along the way. 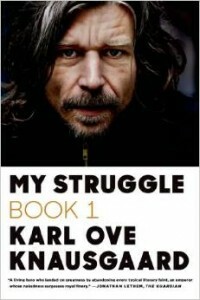 Preus incorporates archival photographs, maps, and other images to tell this story based on the real-life adventures of Norwegian Erling Storrusten, whom Preus interviewed in Norway. Snow Treasure by Marie McSwigan: This is based on a true story about a group of Norwegian children who smuggled nine million dollars in gold past Nazi sentries during World War II. Adventures with Waffles by Maria Parr: Written by a Norwegian author and translated, this story takes place in Norway and is about the adventures of two best friends, a boy and girl. 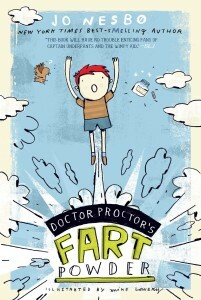 Doctor Proctor’s Fart Powder by Jo Nesbø: This is a humorous 4-book series by popular Norwegian mystery author Jo Nesbø. Both my kids thoroughly enjoyed these books. You could start slow with book #1 or go all out and buy the boxed set of all four books which includes a whoopee cushion. For English language readers who want to step into the world of Scandinavia, I recommend the following Norwegian authors and their translated books. Jo Nesbø is the author of the popular Harry Hole series about a recovering alcoholic police inspector. 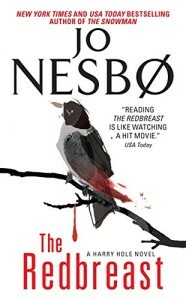 The series begins with two books set outside of Norway, but then it continues in Oslo with book #3, The Redbreast (book #1 in the Oslo Sequence). The story in this book alternates between the last days of WWII on the Eastern front and modern day Oslo. The Oslo Sequence contains 8 books for those readers who become hooked. And finally, there’s the oldie but goodie Swedish author Stieg Larsson’s Millennium Series, which is a thrilling series about pierced and tattooed superhacker Lisbeth Salander and investigative reporter Mikael Blomqvist and their quests to solve crime cases. 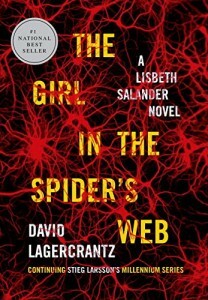 The series now continues with The Girl in the Spider’s Web by David Lagercrantz which was released this past September. American authors have also seized the opportunity to use Norway as a setting for their writing. 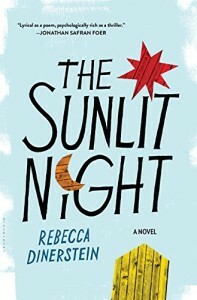 In The Sunlit Night, Rebecca Dinerstein writes about two strangers from New York City who meet in northern Norway’s Lofoten area during the season of the midnight sun. I have always been fascinated by that area of Norway and really enjoyed the emphasis on the setting in this novel. The phenomenon of the midnight sun is incredible to begin with, and experiencing it in northern Norway to boot is unique. In Norwegian by Night, Derek B. Miller tells the story of Sheldon, an elderly Jew, who recently moved from New York City to live in Oslo with his granddaughter and her new Norwegian husband. Sheldon is witness to a crime and takes the victim’s son to safety. 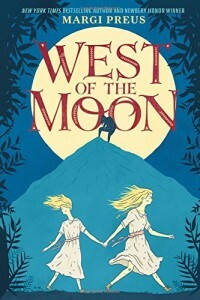 “As Sheldon and the boy look for a safe haven in an alien world, past and present weave together, forcing them ever forward to a wrenching moment of truth,” the book jacket says. I am currently thoroughly absorbed in this book. Do you want to facilitate some quality family time? Consider these family friendly gifts. There are some great looking Norway-themed puzzles out there! You can choose a traditional flat puzzle (go somewhat manageable with a 1000-piece puzzle or go big with a 3000-piece puzzle), but I’ve also discovered 3D and “augmented reality” puzzles. And for families looking to use their Norwegian during family game time, there is a Norwegian language Bananagrams version with the letters æ, ø, and å. Or to help get the family outside, consider the Viking game of Kubb. It’s a lawn game where you try to knock your opponent’s blocks down followed by their king. All ages can enjoy this game. Is there a girl in your midst you would appreciate a new addition to their doll collection? Consider a Norwegian Barbie from the Barbies of the World Collection. You can’t have a true Scandinavian Christmas without proper lights, baked goods, and chocolate. 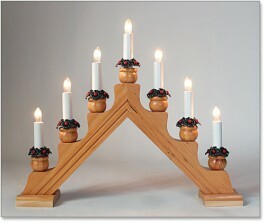 Window candelabras are a popular sight in Norwegian windows during Christmas time and add a cozy feel to the dark days, and they are a beloved staple in my home, too, during the holiday season. 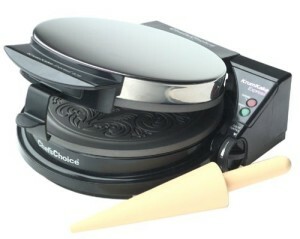 A krumkake iron griddle will help families fulfill the traditional Norwegian Christmas custom of baking seven sorts of baked goods, one of which is a krumake, a rolled up waffle cookie. 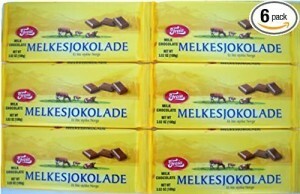 And of course, there’s nothing like some true Norwegian Freia milk chocolate to sweeten up the holiday season. For families with a Norwegian background, they might enjoy the book Keeping Christmas: Yuletide Traditions in Norway and the New Land, which looks at Christmas traditions from Norway and Norwegian America. 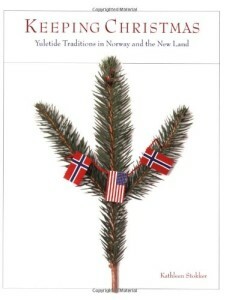 With “scores of accounts of ancient and modern Christmases, with recipes and photographs, this book reminds Norwegians and Norwegian Americans of their connections to each other and explains how their celebrations differ on this joyous family holiday” (book jacket). I have the book and it comes out every Christmas season. I read a different part of it every year and always learn something new and interesting. 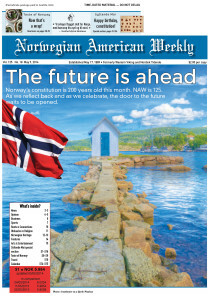 And last but not least, for your family and friends with a Norwegian background, consider giving them a subscription to Norwegian American Weekly. It has been “the voice of Norway in America” for 125 years. It is the only Norwegian-American newspaper in existence. I always look forward to receiving this newspaper. 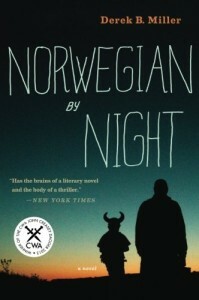 I enjoy reading about Norwegian happenings at home and abroad and often get book recommendations from them as well. For many more of my favorite Norwegian and Scandinavian items, please check out my store here. Do you have suggestions for other gifts that would hit the spot with Norwegians and other Scandinavians? I would love to hear about them in the comments. This entry was posted in Gift Guides by Patricia Zanuck. Bookmark the permalink. Wow this is such a cool list, and I love that you launched a store!